Downlaod a printable 8.5″ x 11″ version of the September 2017 calendar. 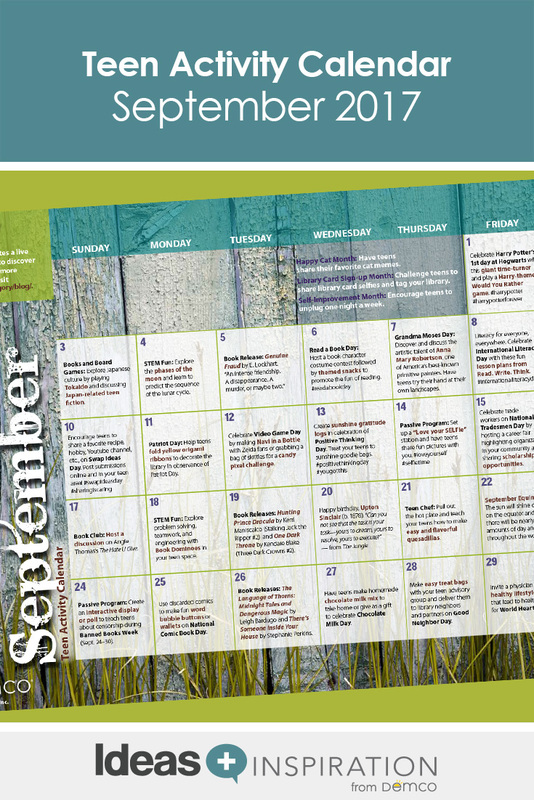 Download a printable 11″ x 17″ version of the September 2017 calendar. 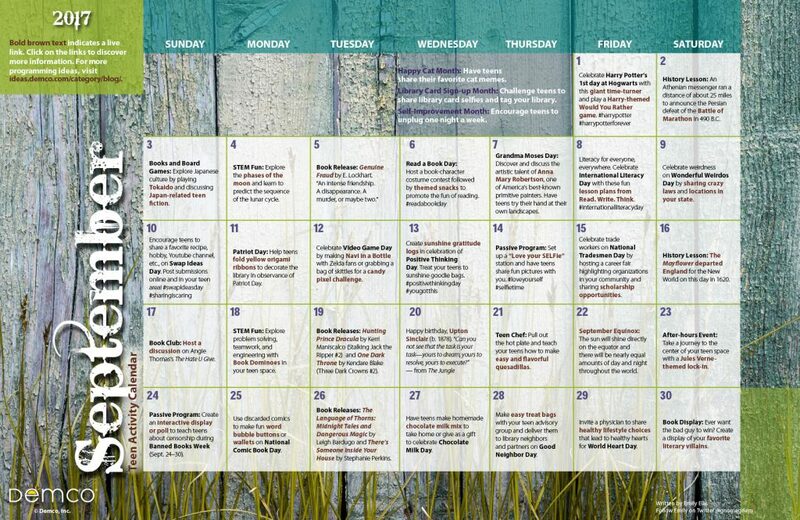 The brown bold text in this calendar isn’t linked.